I had to go in the middle of the street so I can take a photo of this. The restaurant is small and cozy and filled with Japanese diners so I couldn't take a photo of the dining area at the risk of offending someone. 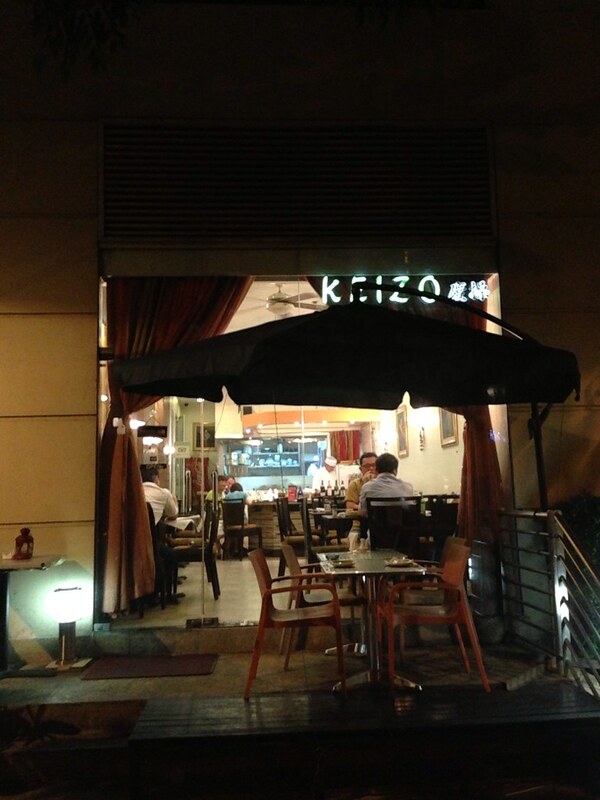 There are only a few tables inside (around 6), a table outside, and a small sushi bar area. 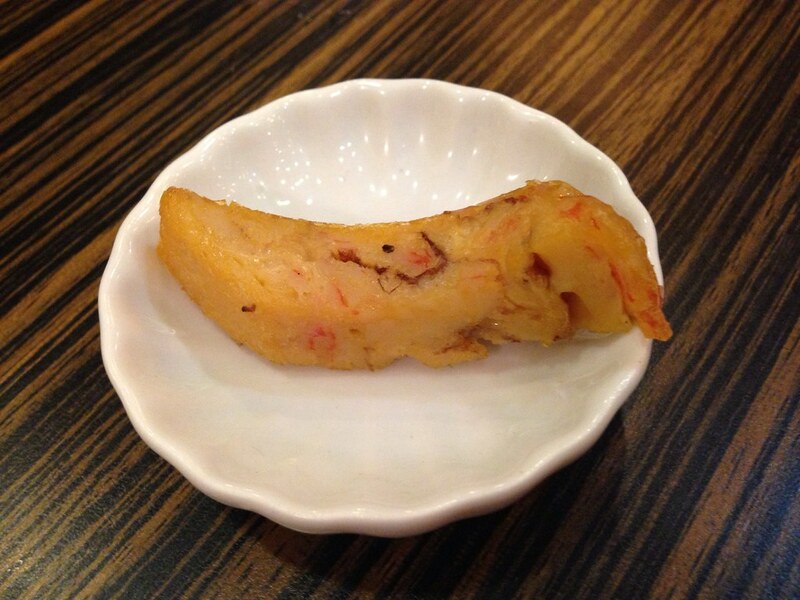 While giving us the menu, our server placed this on our table, which I surmise to be a slice of steamed egg. 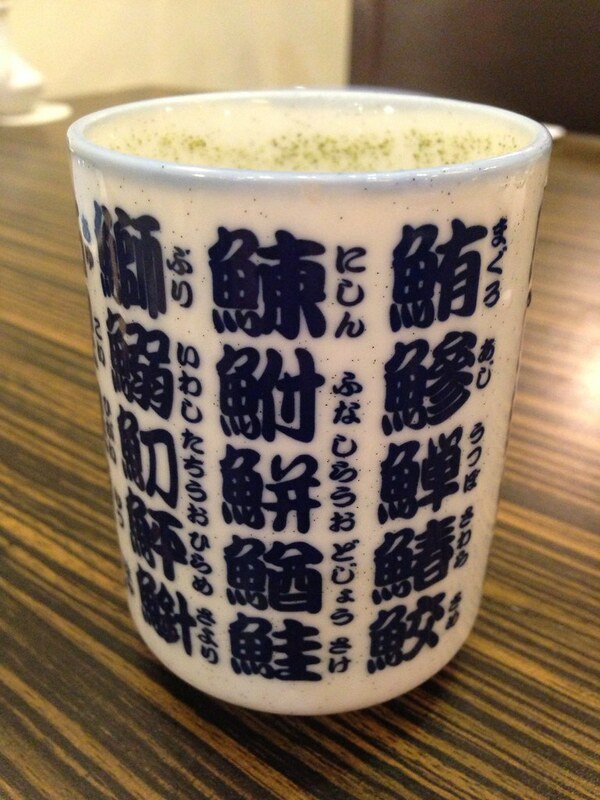 They also have House Tea which has green particles inside. I know it doesn't sound appetizing but it's good! This is the Dynamite Roll. 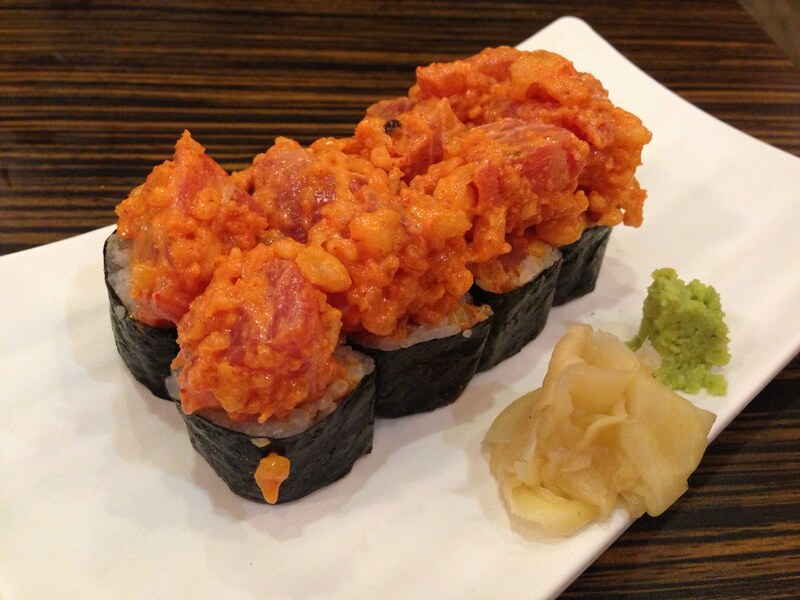 Tuna fresh and spicy, just the way we like it. My friend ordered a bowl of Ramen. T and I will probably try this during our next visit. 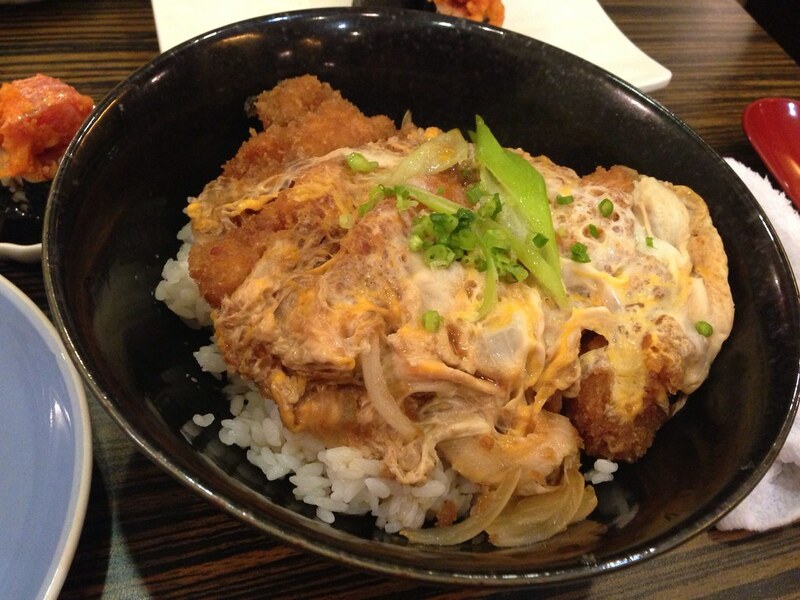 I was planning to cut on my carbs but a Katsudon (P420/$10.50) sounded too good to pass up. 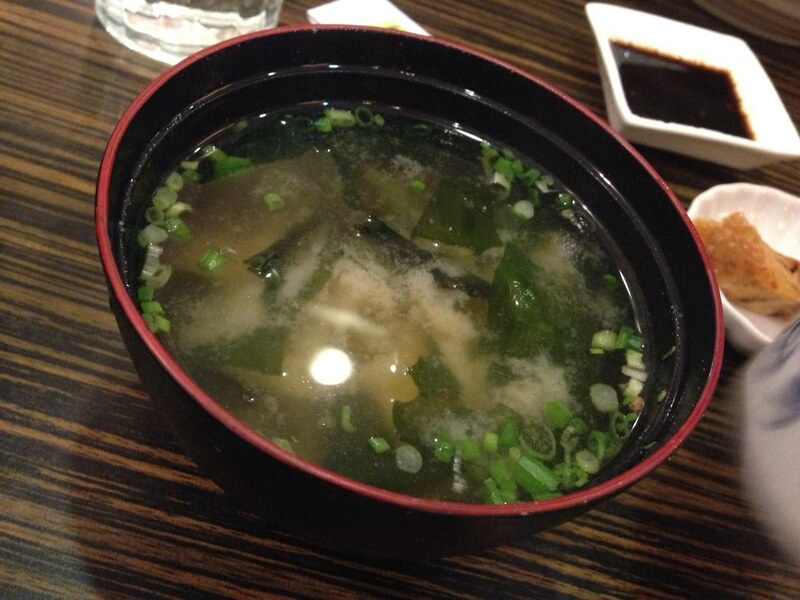 Donburis come with Miso Soup. 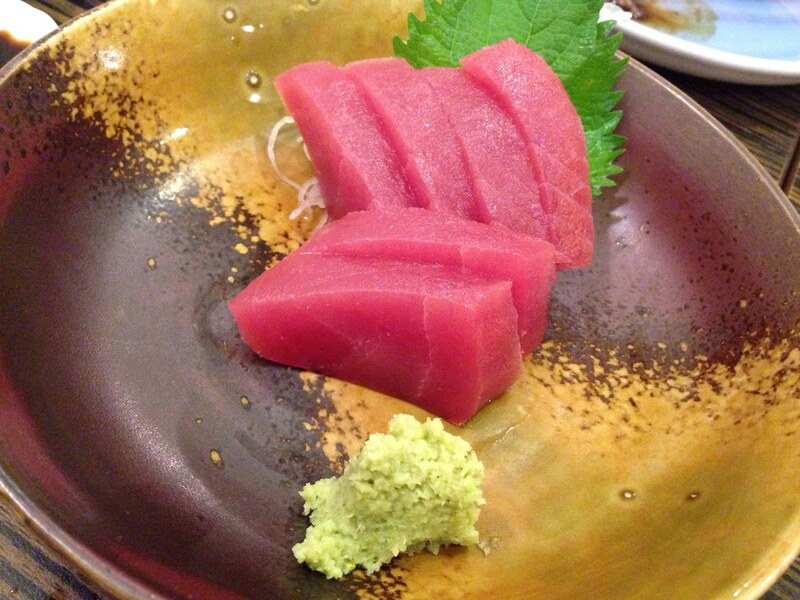 T got his usual Maguro Sashimi (P300/$7.50). T said it was really fresh. 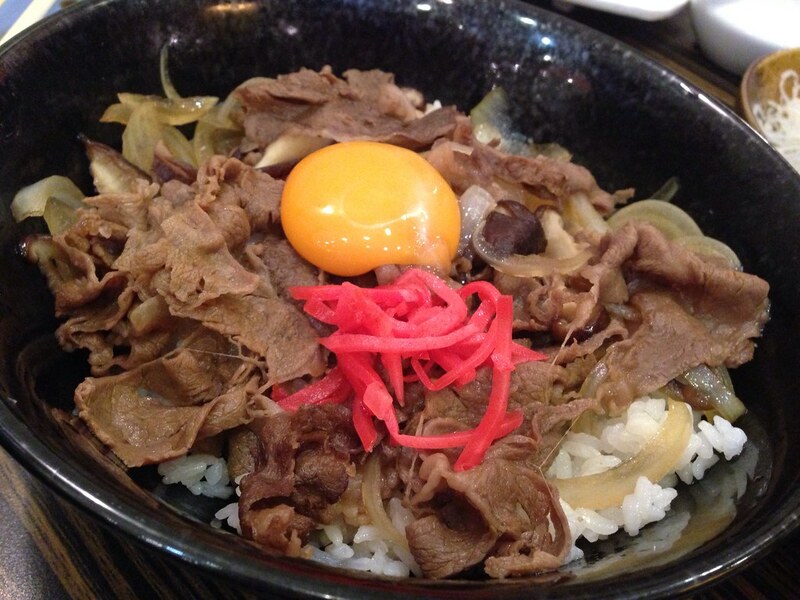 For his main, T also ordered from the Donburi menu and got a bowl of Gyudon (P500/$12.50). He was all praises for it. Big servings (we only tried the donburi and ramen). 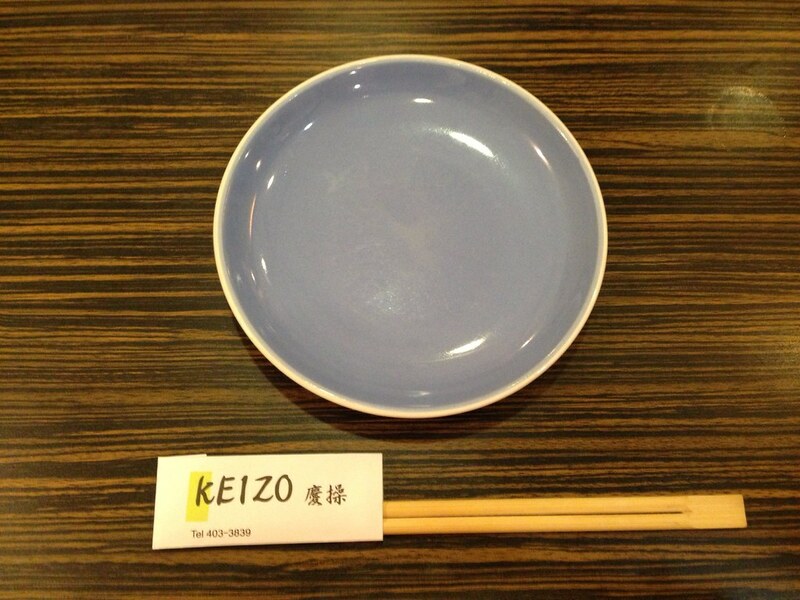 Nothing really except that the place is small and always filled with diners so better call before going. We HAVE to bring Julia here! 'Di ba she wants to have authentic Jap food too? 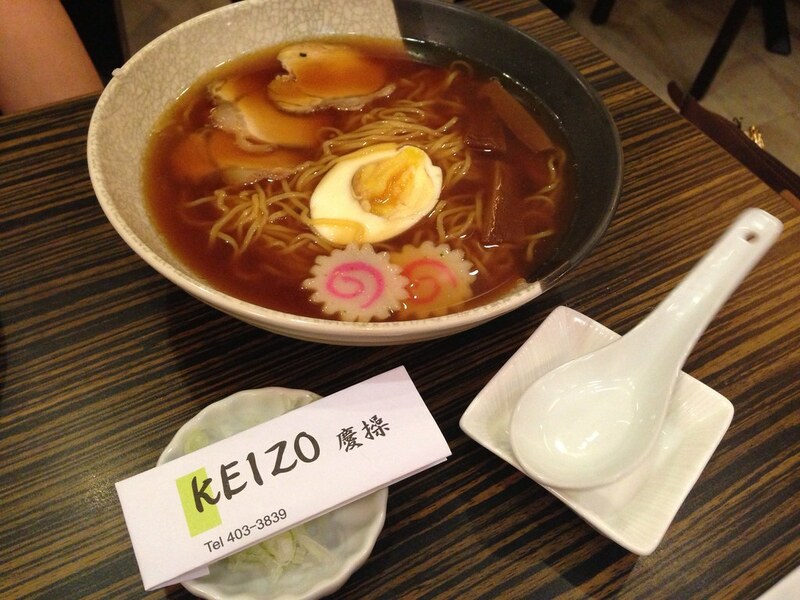 And ever since my trip, been craving for Jap food haha! Buti you discovered this!